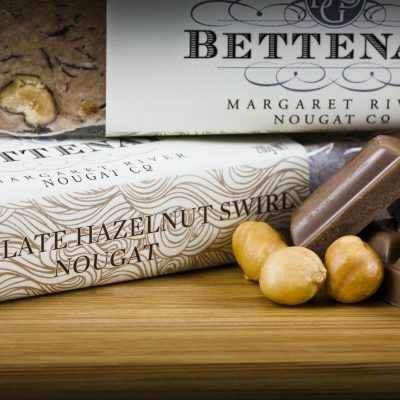 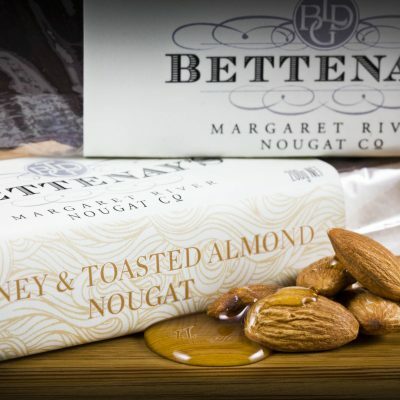 The original nougat combination. 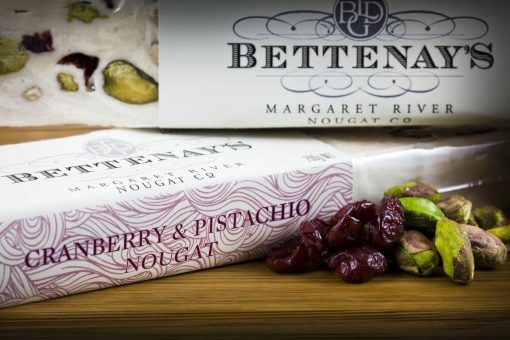 Sourcing Pistachios from local farms in Perth. A perfect combination of sweet tart cranberries and lightly roasted pistachios.